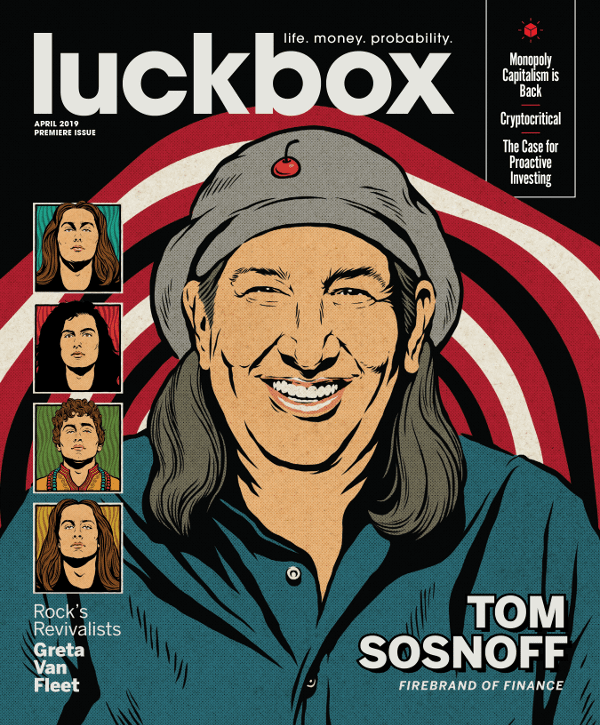 Claim your Free Year (10 digital issues) of luckbox, Tom's groundbreaking new magazine. 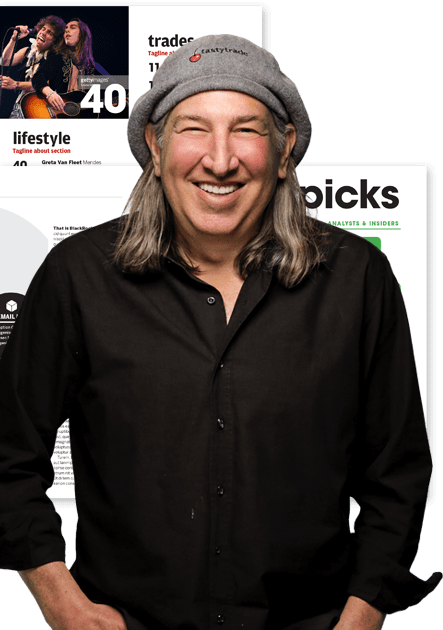 luckbox is the essential new financial magazine from Tom and the brains behind tastytrade. It is perfect for take-charge investors who use probabilities to make better risk-taking decisions. There is no obligation, no commitment, no fine print. Stay inspired. Claim your Free digital subscription now. by accepting this offer you are opting in to receive a digital subscription to luckbox magazine.